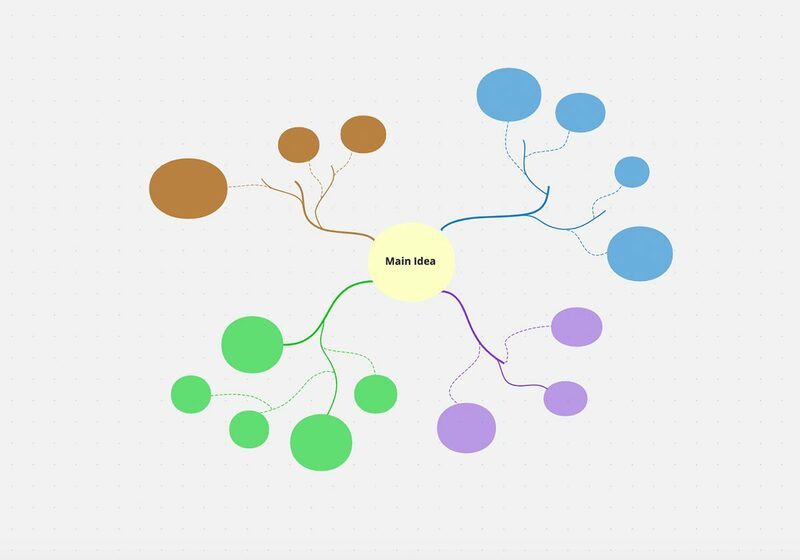 Mind Maps are great for organizing information, connecting related ideas together, and help capture the flow of ideas in a brainstorming session. 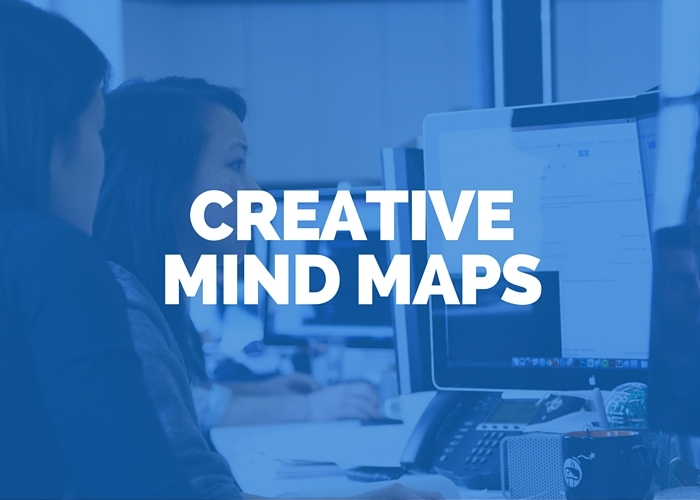 With the visual aspect of a Mind Map, it is easier to come up with new ideas, especially when trying to work through a problem. Finding better solutions is easier because everything is broken down and laid out the way you think. If you’ve never created a Mind Map on your own, use the template below to get started. The main idea, subject, or problem is placed in the center of the map. As this is the main focus point, have fun with it by making it big or attaching an image to it. Start branching out from the main idea. Don’t worry about the amount of subheadings you have, as long as they have some form of organization. Using a color code will help your mind differentiate everything. Follow along the topics and add subheadings. Use curved lines to help stimulate your imagination. Whenever possible, add a visual to a branch or sub-branch. Using examples and sketches not only helps visualize the ideas, but it also helps with comprehension. 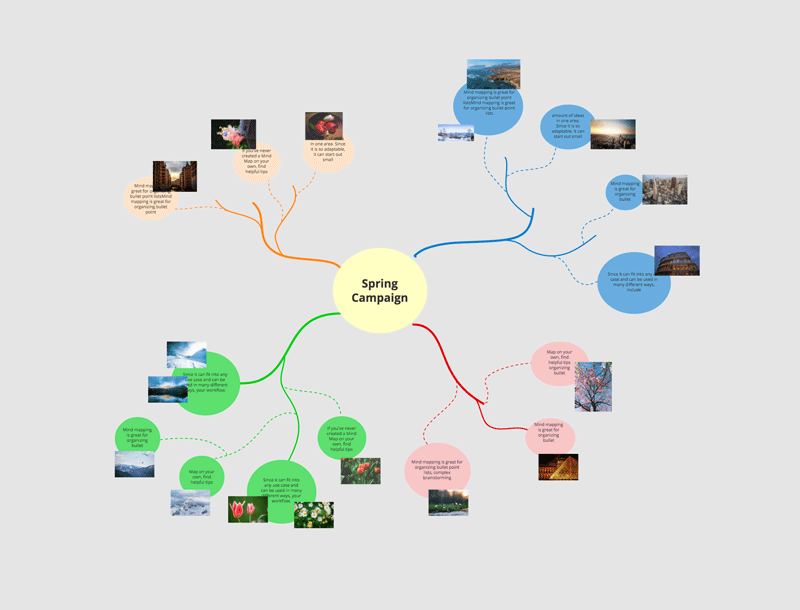 Click on the template above to create your own Mind Map in Conceptboard.